It seems the words ‘fintech’, ‘startup’ and ‘SME’ are romancing investors across Australia right now. In the past two weeks two significant raises have been announced in the press, both of which fit squarely into the SME category. Hopeful challenger bank Judo Capital is reported to have raised a staggering AU $140M, while SME financing start-up Skippr closed a $16M round, via a combination of debt and equity financing from some of the industry’s most prominent fintech and alternative lending bigwigs. While both Skippr and Judo Capital play in the SME space, they certainly represent two ends of the spectrum when it comes to founder teams and strategic approaches to disrupting the incumbents. 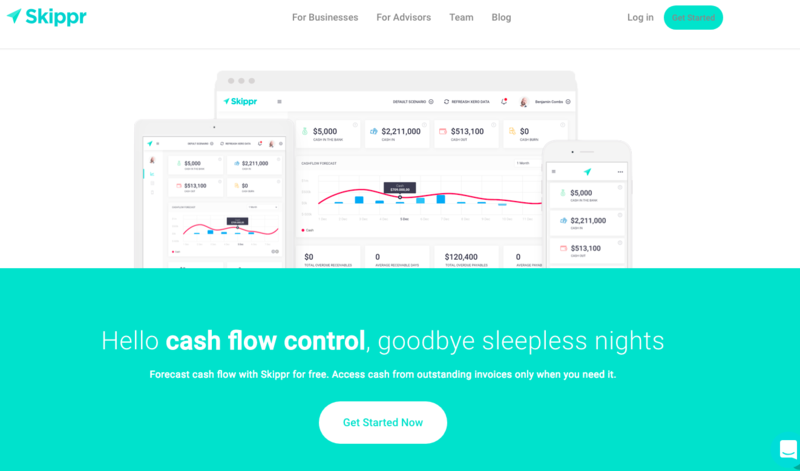 Skippr is true to its fintech label, with the business helmed by two millennials set on reinvigorating the stale invoice finance sector with technology and education around the misunderstood finance model. Judo Capital on the other hand is reported to emphatically shun the word fintech when it comes to describing their business, focussing instead on positioning itself as a relationship lender, focussed on bringing the craft back to SME banking. There is a certain nostalgia to Judo’s model, and in the shadow of the royal commission, it’s easy to argue that the craft of banking has been lost. But does the proposition slip in the face of the onslaught of millennial business owners that will surge past their baby boomer parents in the coming years? Millennials that are rabid consumers of technology and social media, and increasingly distrustful of suits? A NAB report released in 2017 found one in five Australian SME businesses are now run by a millennial, with a fairly even gender split between owners. 63 per cent of millennial owners say they wouldn’t exist without the internet, and one in four are pure online only plays. Compare that to one in ten of all SME owners. A Xero report into millennial business owners found they are (unsurprisingly) the highest percentage of businesses owners running entirely in the cloud. Compare this to one-fifth of baby boomers. Let’s not forget social media. Xero found millennial business owners’ preferred method of communication with their accountant and bookkeeper was via their social channels. One can pretty easily imagine this extending to their bank or finance provider. Or, more convincingly, their fintech. Not being a fintech will certainly appeal to one audience. But being a paid-up member of the fintech space, with an eye to the future like Skippr, should find some street cred with a market quickly coming into its own. Previous Robo-advisors: What are the fact and figures telling us?